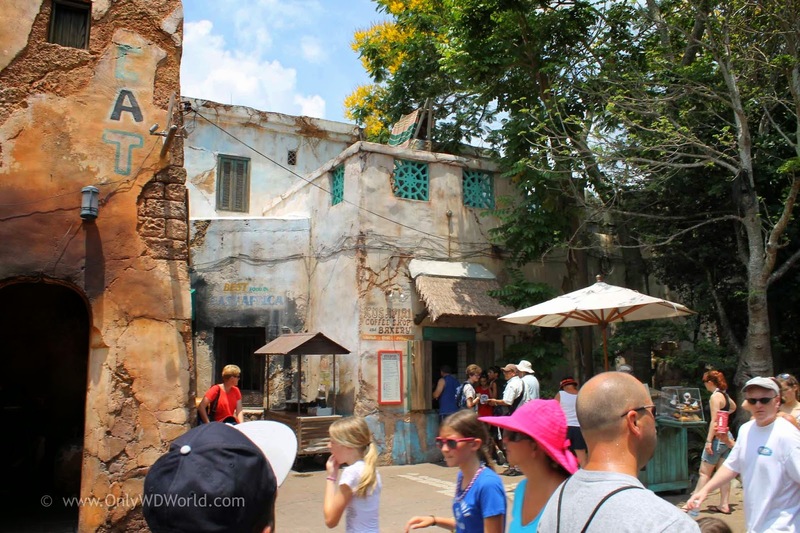 As guests at Disney's Animal Kingdom journey to Africa they encounter the East African village of Harambe. 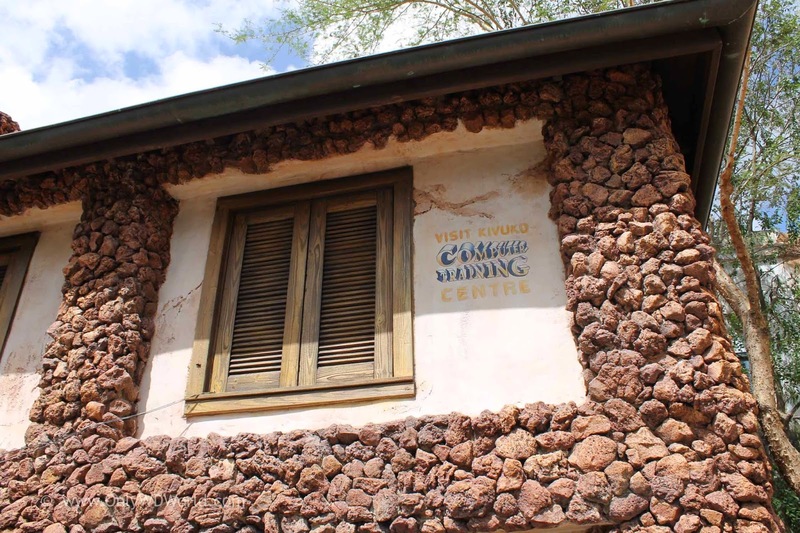 This town that to many only provides the backdrop to Kilimanjaro Safaris, holds many details for the observant visitor. 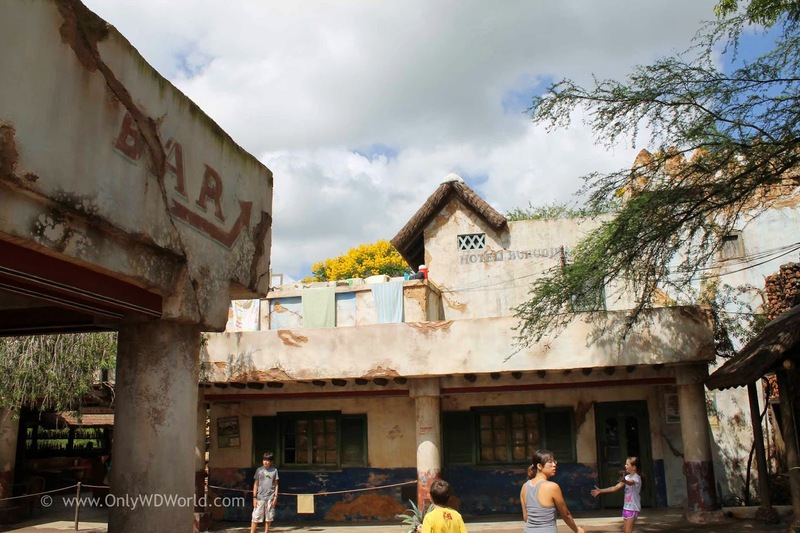 There is much to learn about the story of Harambe as you make your way through this authentic looking town. It tells the story of a town who's roots go back nearly 700 years. As you look closer you will also see a town that struggles to fit in with the modern connected world. 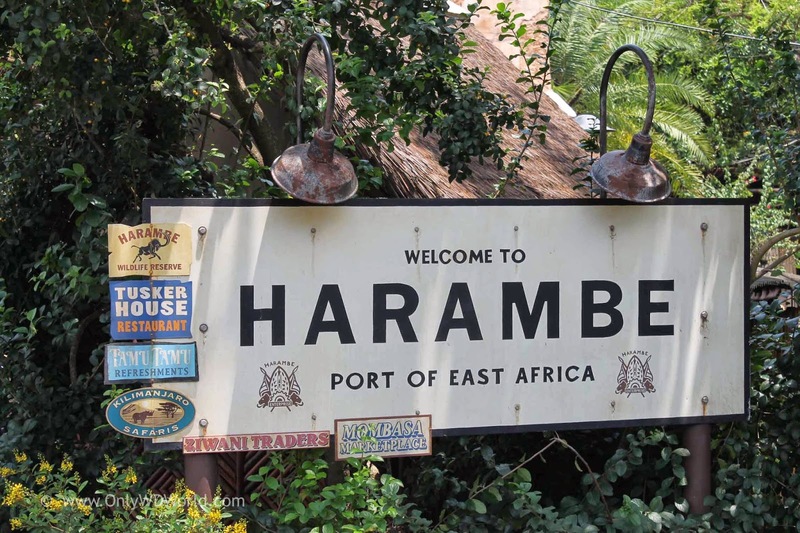 The Harambe Fort displays a sign that says it was erected in 1420, letting you know that this area has been settled for nearly 700 years. 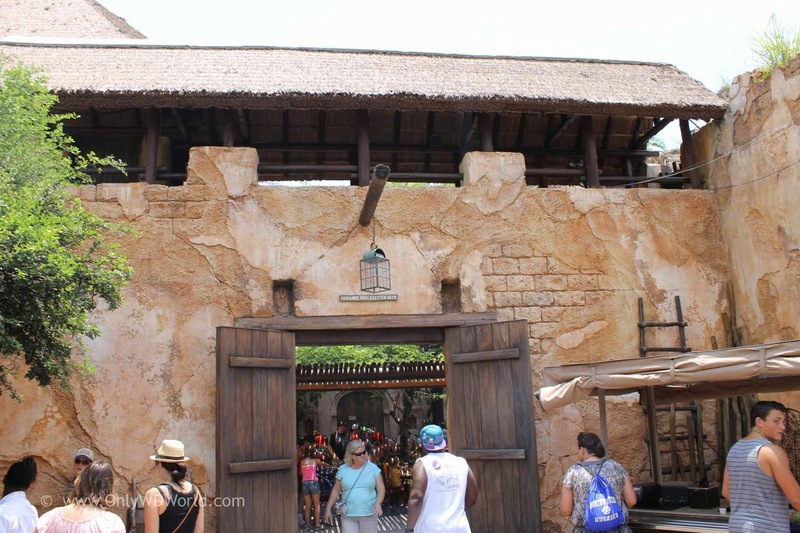 One side of the Fort is were you will find the Tamu Tamu Refreshment stand. Elsewhere you will see that the year 1961 is prominently displayed. 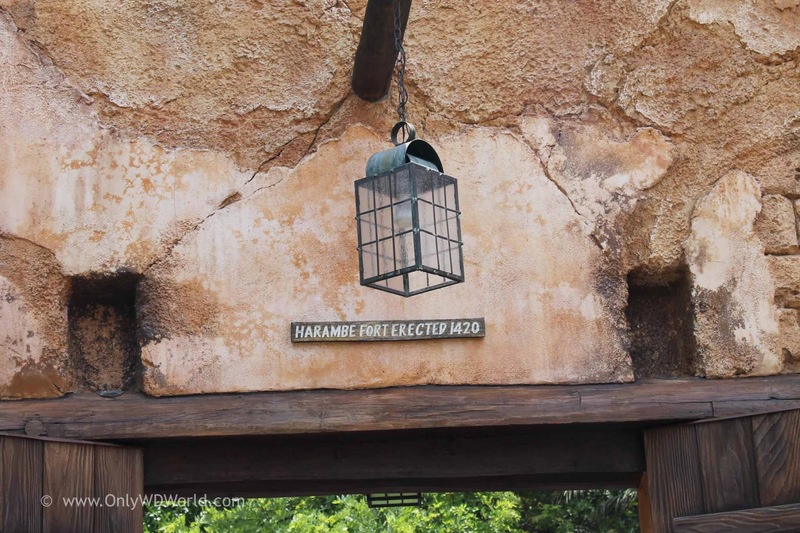 This date is significant in the story of Harambe. This is the year that it gained its independence and let the citizens take charge of setting their own direction. The architecture of the town is varied as you look across the shops, restaurants, and hotels that line its main street. 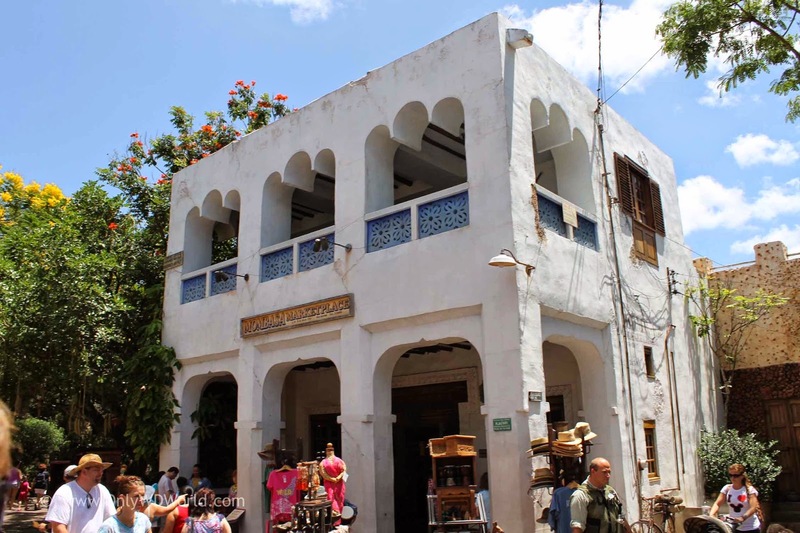 The entertainment in the center of town displays some of the cultural heritage of the region. This shows how old traditions are still interwoven with this town struggling to enter into the modern world. Signs of progress are evident on this building advertisement for Vivuko Computer Training Centre. 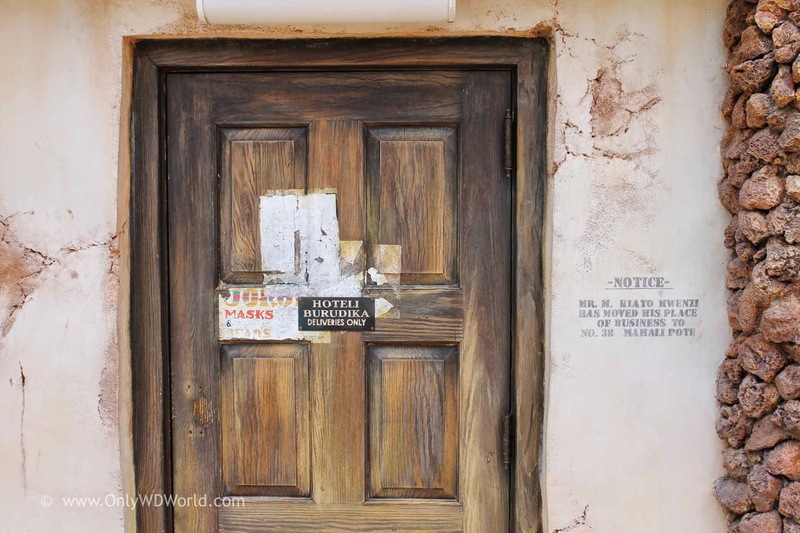 The textures and details put into the buildings and signage are simply amazing. Here you can notice the pitch for "Best Food In East Africa" next to the Kusafiri Coffee Shop and Bakery. 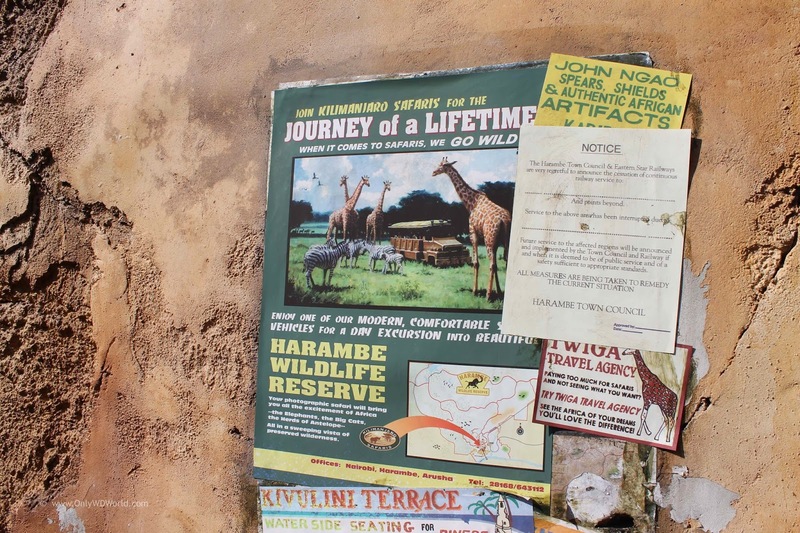 Few People take the time to check out all of the amazing details that surround them as they stroll through Harambe. 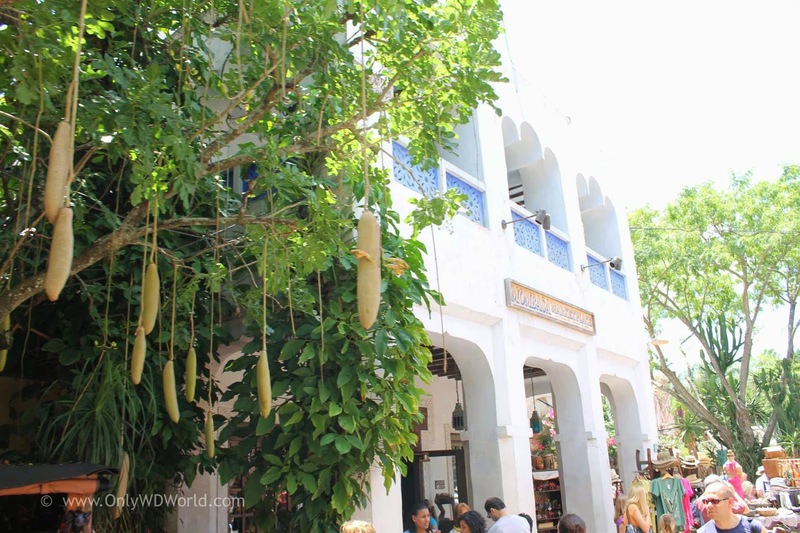 The resulting effect is so good, they people just accept the story and believe that they have been transported into this bustling East African Town with the ancient roots. 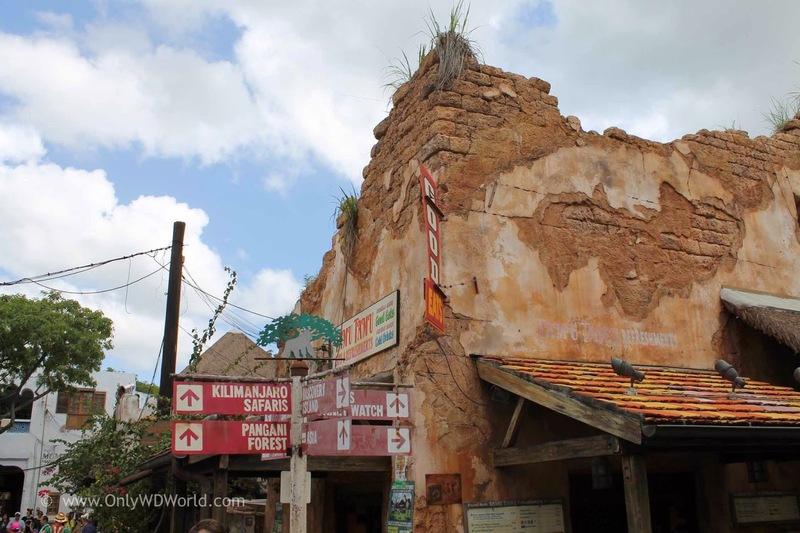 Although the official Disney World Attractions that you will find: Kilimanjaro Safaris, Pangani Forest Exploration Trail, the Wildlife Express Train to Rafiki's Planet Watch, and the soon to be re-located Festival Of The Lion King Show, are all excellent in their own right, you would be missing out if you did not spend some time exploring Harambe, taking in the sights, soaking up the culture, and learning about its history. 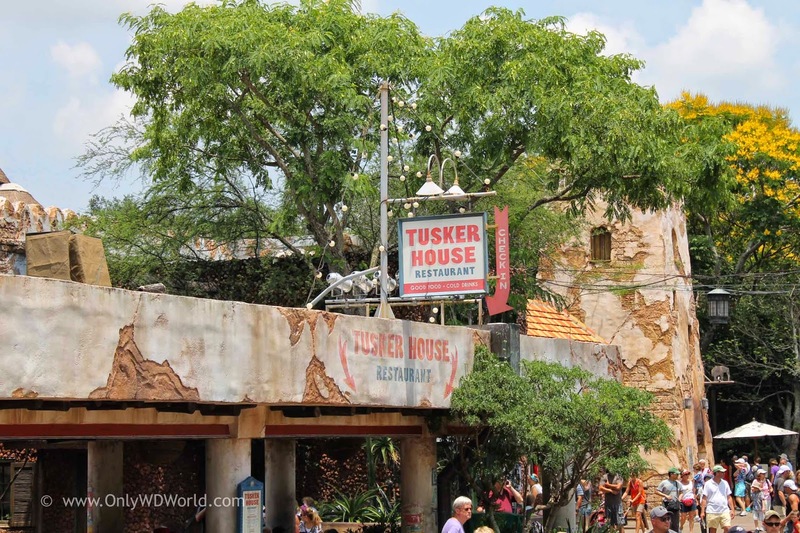 A great way to further your experience is to dine at the Tusker House Restaurant or catch a drink at the Dawa Bar. 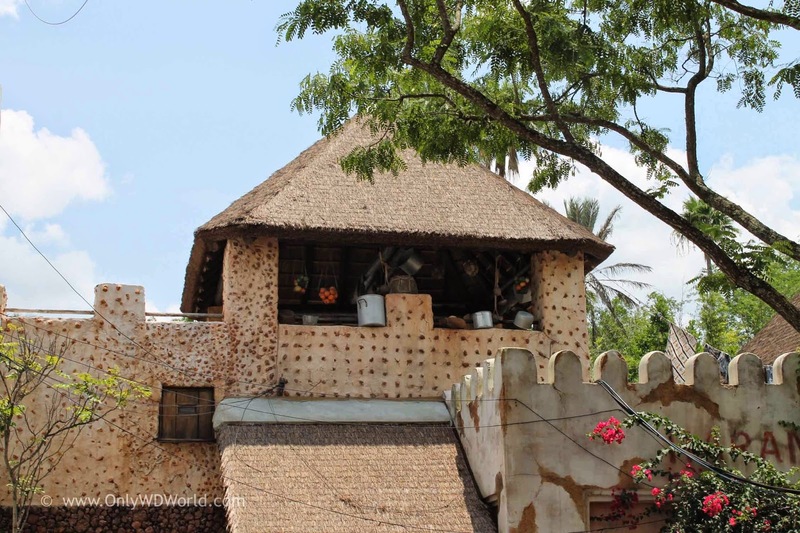 Here you can spend more time checking out all of the marvelous detail and savor the tastes of Africa as well. 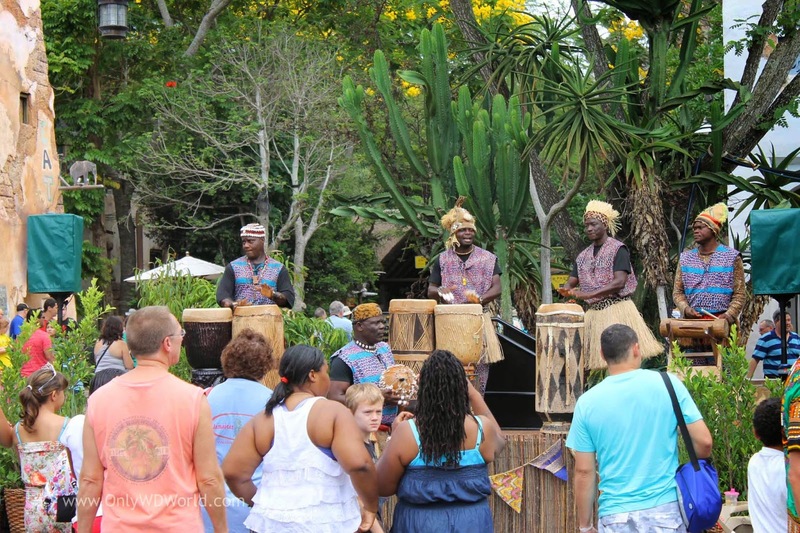 Harambe means "Working Together" in Swahili and you definitely get the sense that a community exists here. 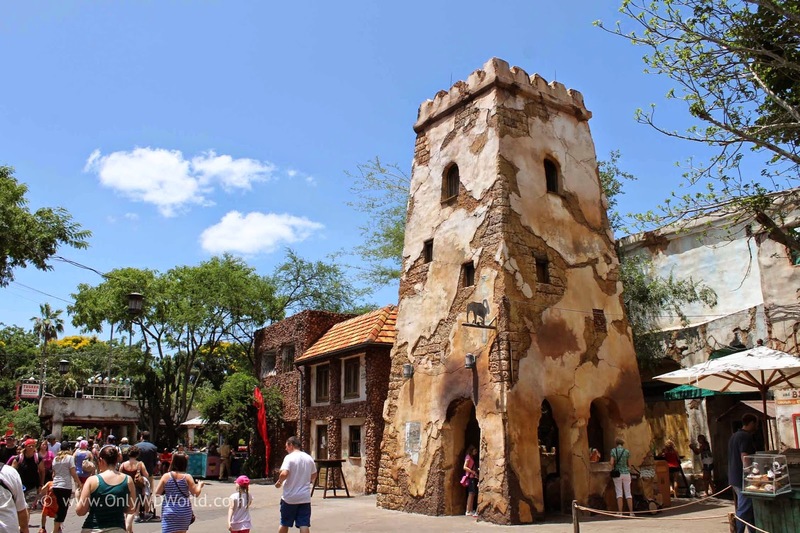 The different disparate elements have been brought together to form a "real" village that will leave quite an impression on you if you take the time to explore. 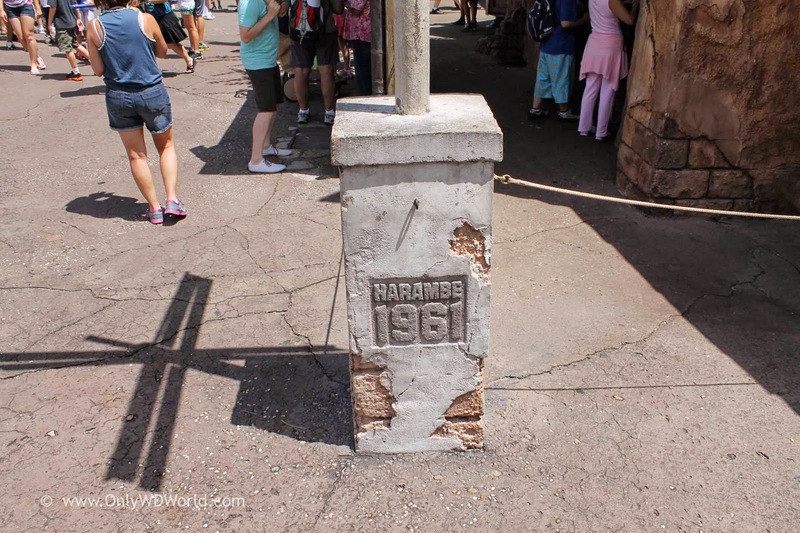 0 comments to "Welcome To Harambe"